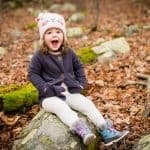 By now you children are tired of the bulky coats and endless layers they've been forced to wear all winter and are ready for some cute spring outfits. 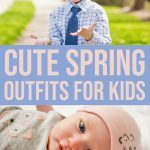 From babies to big kids, all parents want their kids to not only look cute but feel comfortable in their clothing when spring rolls around. 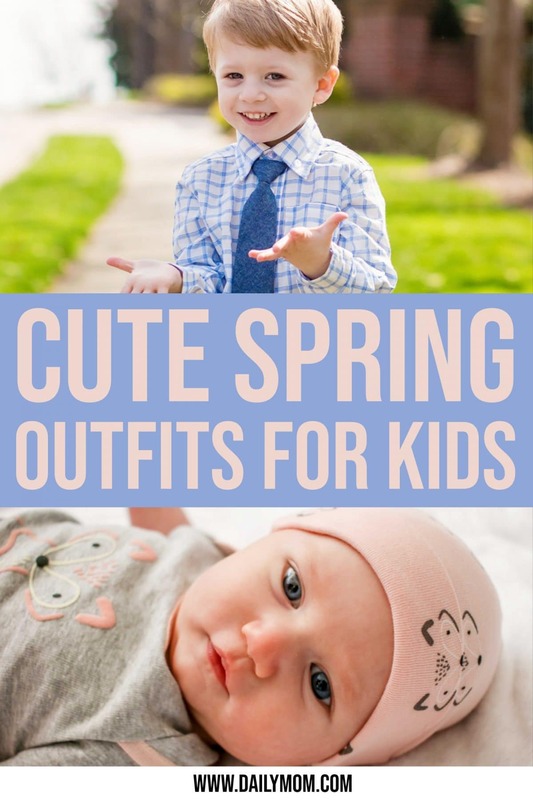 All of these cute spring outfits are versatile and fashionable and can be worn for a nice Sunday breakfast or an afternoon of playing in the rain. Each new season brings the need for an updated wardrobe. Spring is an intermittent season, where it's not too cold and it's not too hot- it's just right. 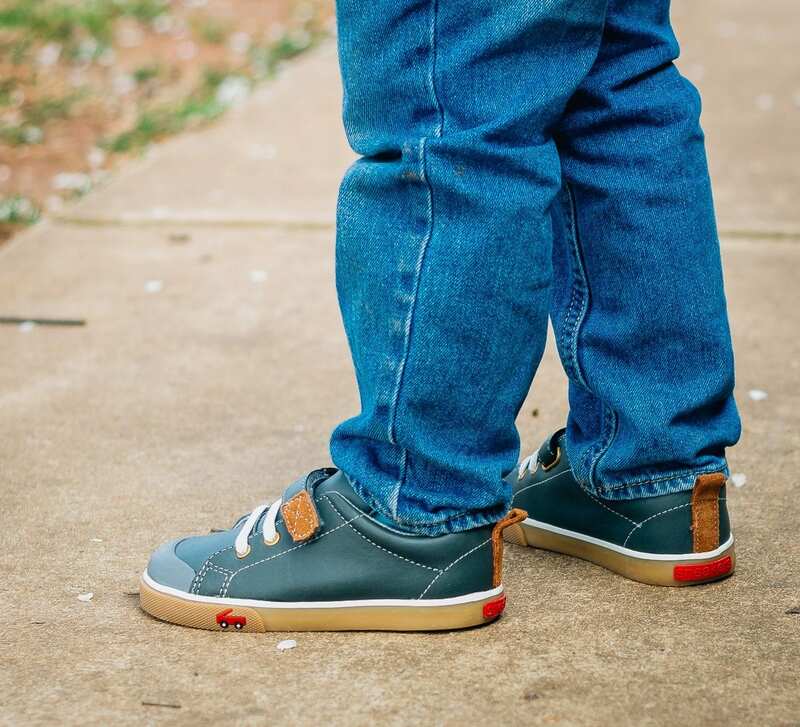 Shoes that can transcend brisk mornings into warmer afternoons are just what your little ones need. See Kai Run is the perfect shoe to update their spring wardrobe. 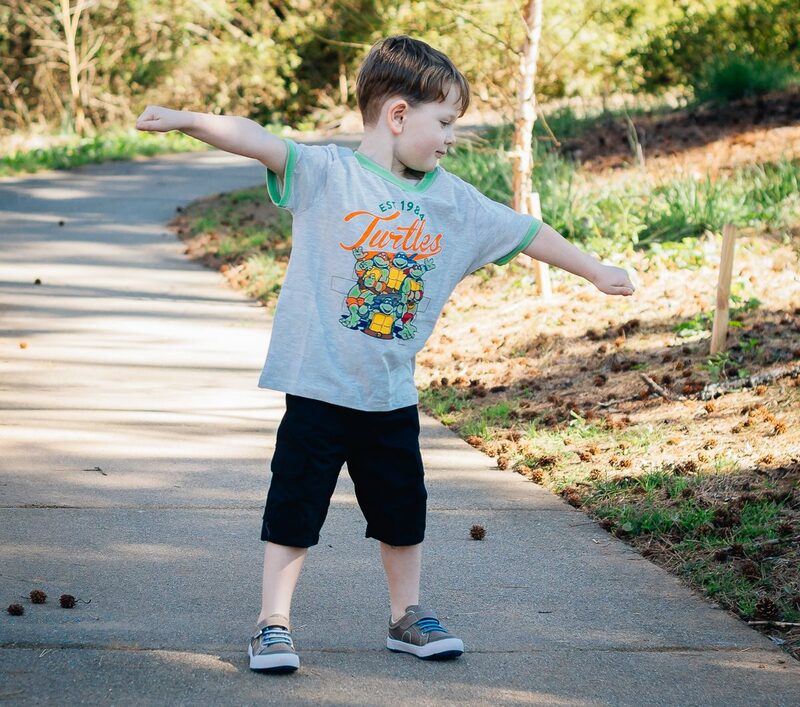 See Kai Run understands both feet and growing toddlers. 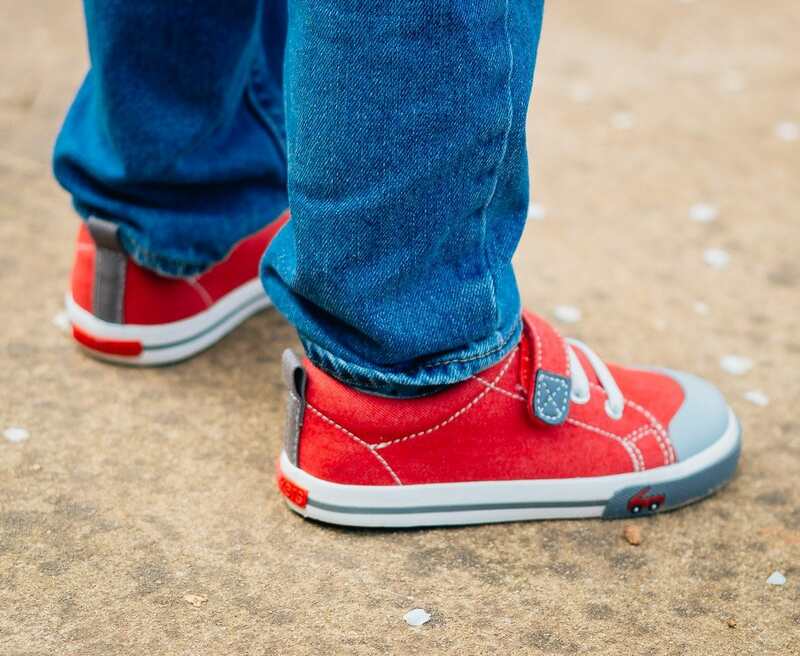 Their shoes are made with flexible soles to mimic that of being barefoot. Plus their shoes are backed by science. The American Podiatric Medical Association (APMA) specializes in foot and ankle health; their seal of approval means that See Kai Run meets their standards of healthy foot development. 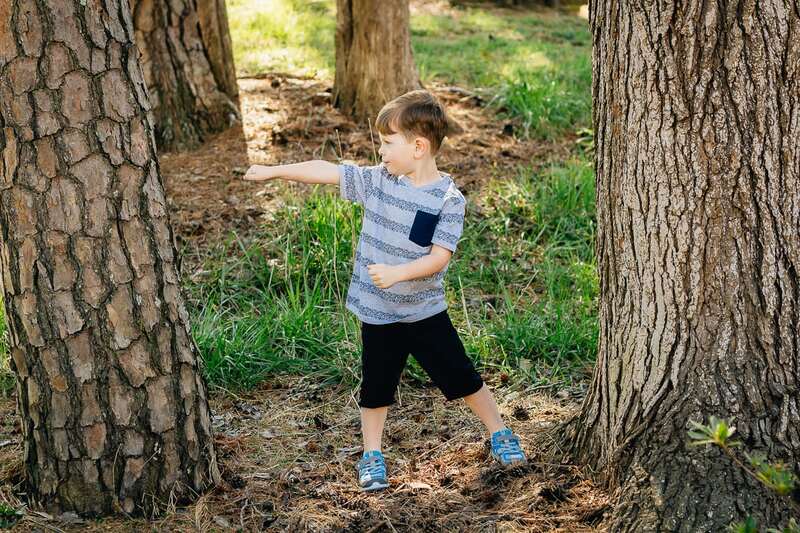 This Spring update your little dude's wardrobe with Dane. These active play shoes come in a stylish high top that looks sleek with Sunday's best or on the playground. Stevie II and Stevie II (leather) are another great option for on the go fun. All shoes come with flexible soles, hook and loop strap, and faux elastic laces that allow for secure fit and flexibility. 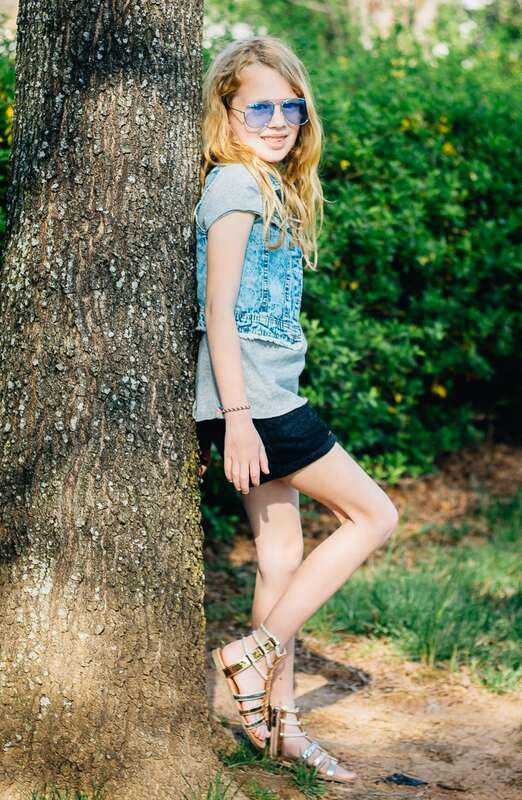 Do not be afraid to add some pizazz to your tween's wardrobe. 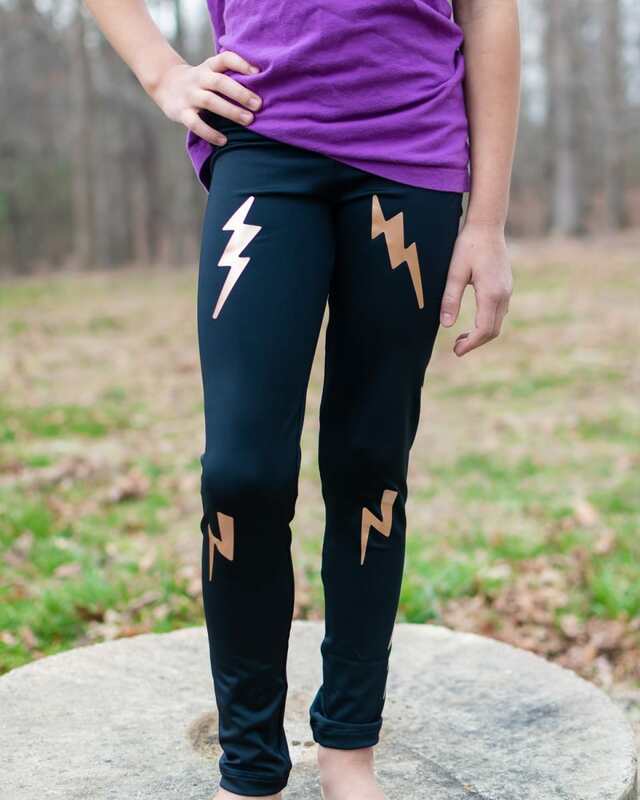 The lightning bolts will add some golden flare to match her striking personality. They are super stretchy and soft. Good luck keeping her from wearing them every day! Springtime is tank time! Easy to wear, easy to show love with this simply-styled sleeveless tank. Just when you need an easy to slip on and out the door tank for any occasion, you are set to go. 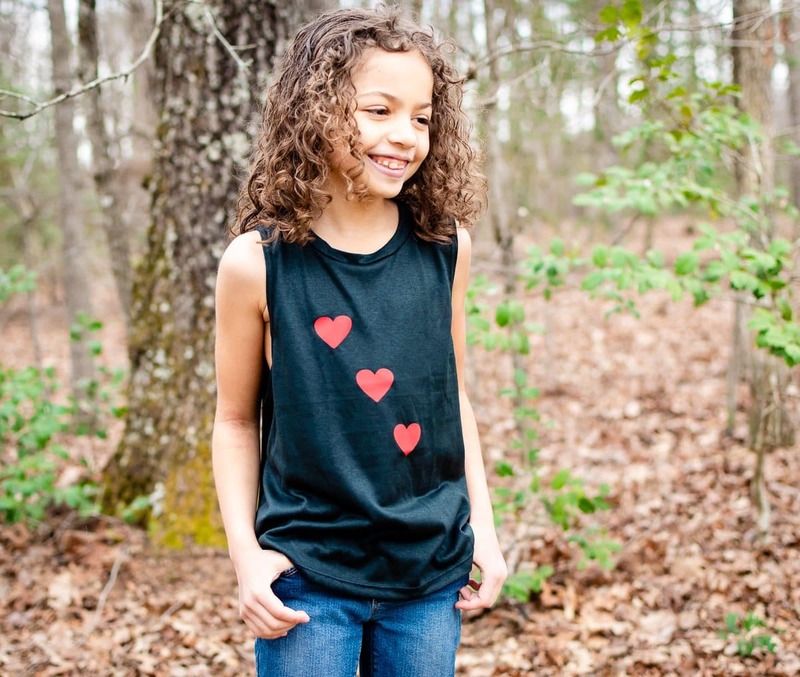 We "heart" this tank for tweens! Then, tress your special girl in comfort, style, and durability with matching leggings. There is nothing worse than getting new clothes that only last a couple of months. 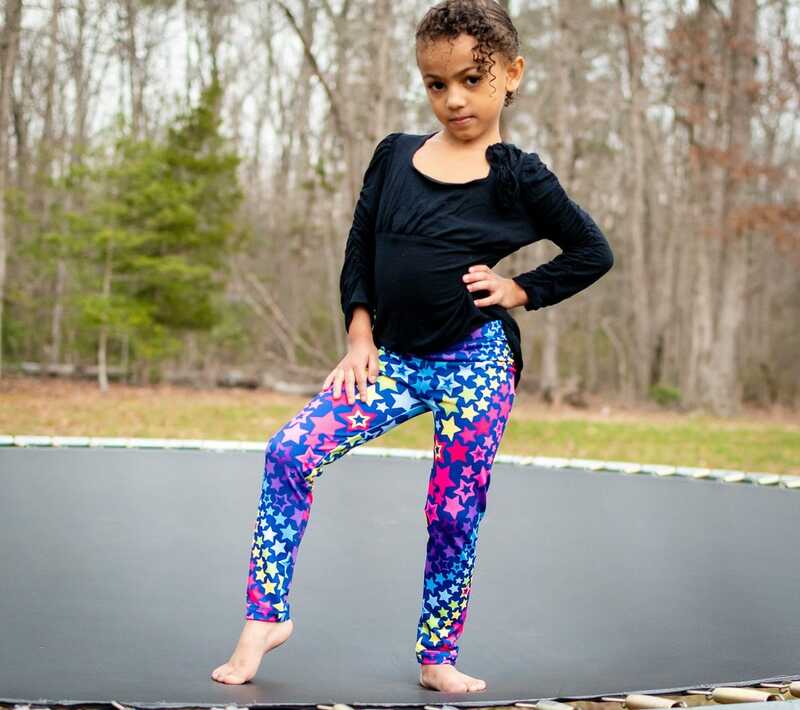 Not only are these leggings made with the finest fabrics but she will be clothed in super fun luxury that is perfect for her tween style. Take your legging sweetness to a whole new level. 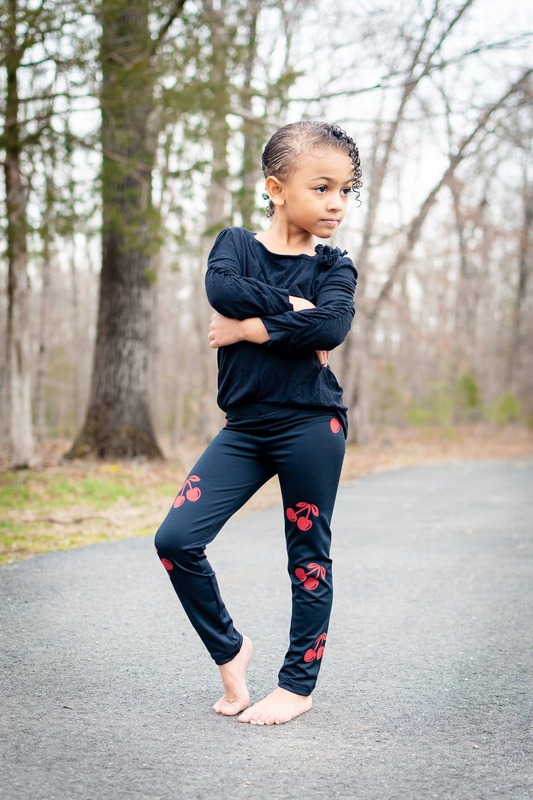 These leggings are specially made for everyday wear. The cherries will make your little girl's day feel happy and delicious! Playful, light, snuggly, and bright, these leggings say it all. 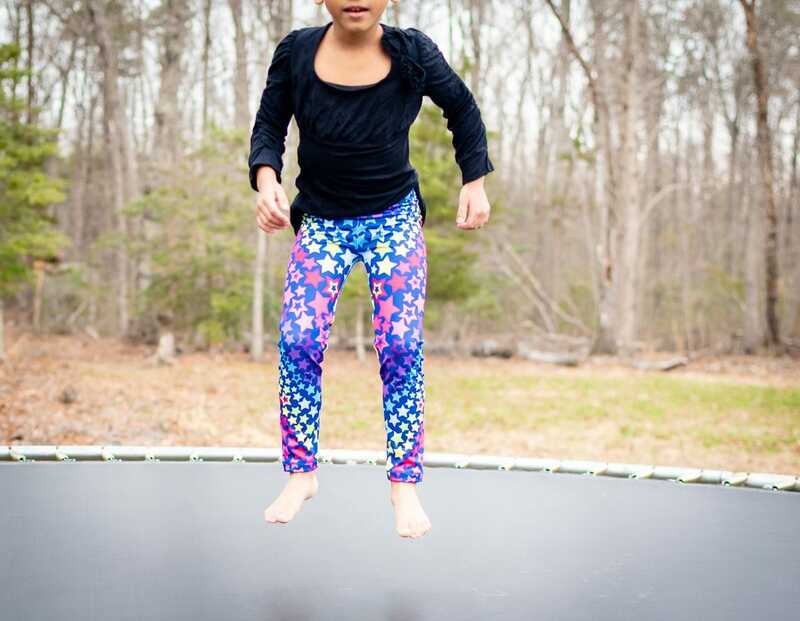 Dress up your spry little girl in these colorful leggings that are perfect for the playground. 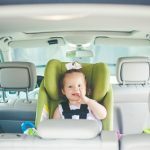 You will be able to spot your little darling wherever she goes! 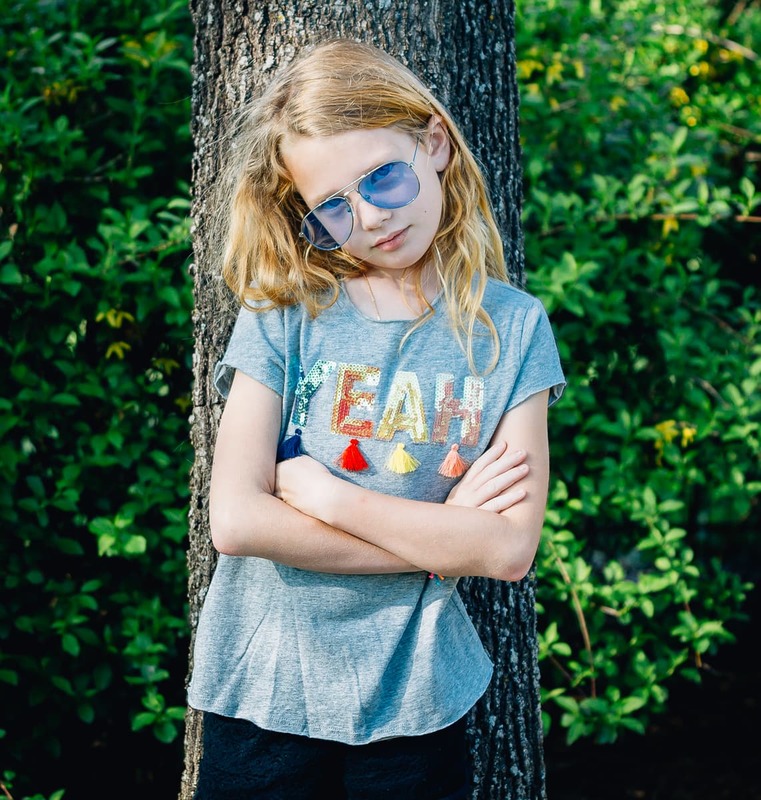 Finish off any look this spring with a bright star tank that can match most of your tween's favorite pants with its easy to match design. 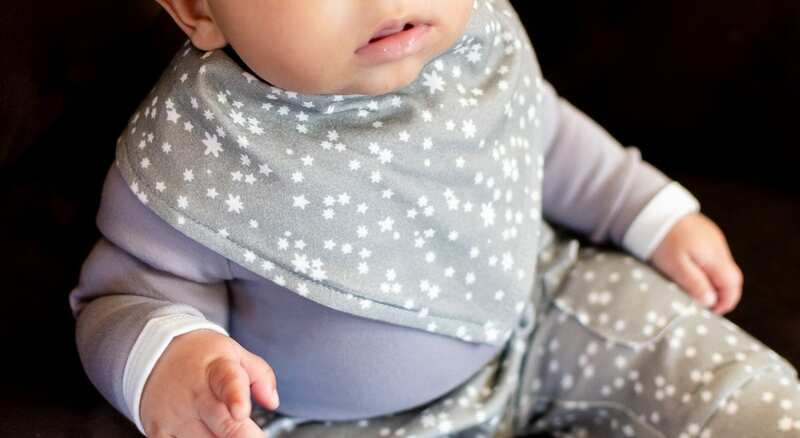 It is sleeveless and comfortable to wear, she will feel weightless and carefree, just like the stars! 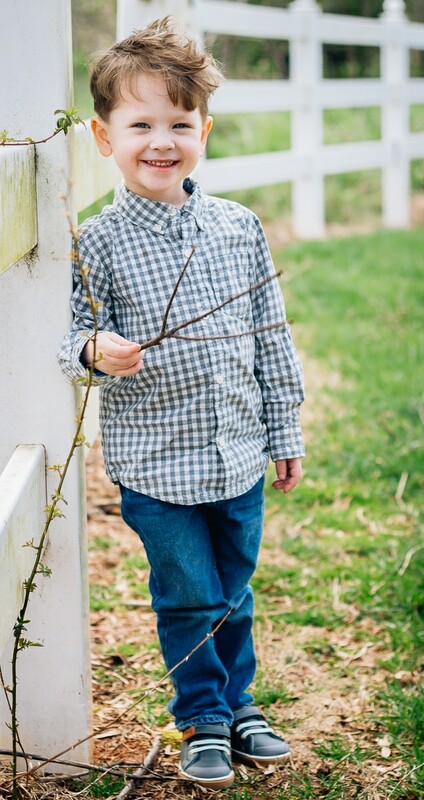 Keep your little boy sweet and stylish this spring with Little Me. 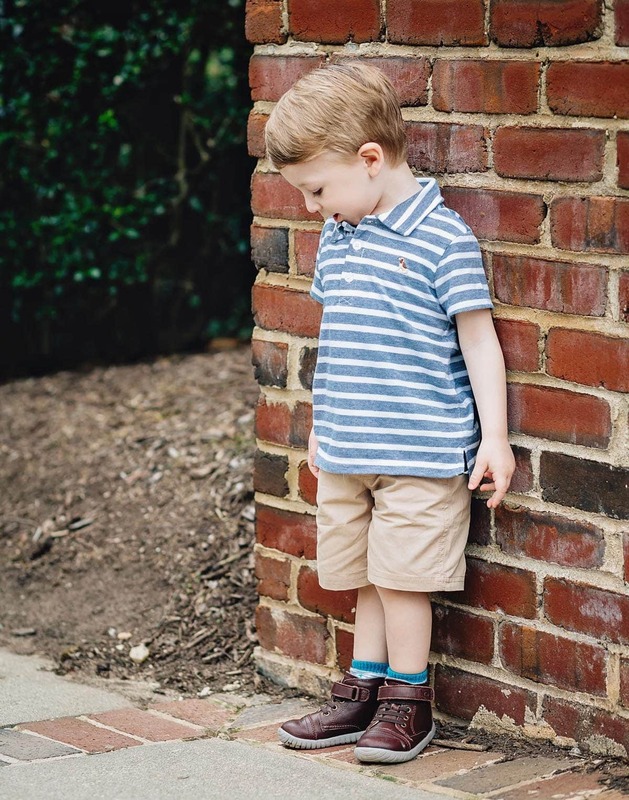 Their two-piece sets making getting dressed incredibly easy and are perfect for an active toddler to wear to church, to preschool, or the playground. We particularly love the Tattersail Pant Set for church (or those dressier occasions). These three pieces obviously look great together, but can be pulled apart to create entirely new outfits. For something a little less formal, we love the Dog Polo Short Set. 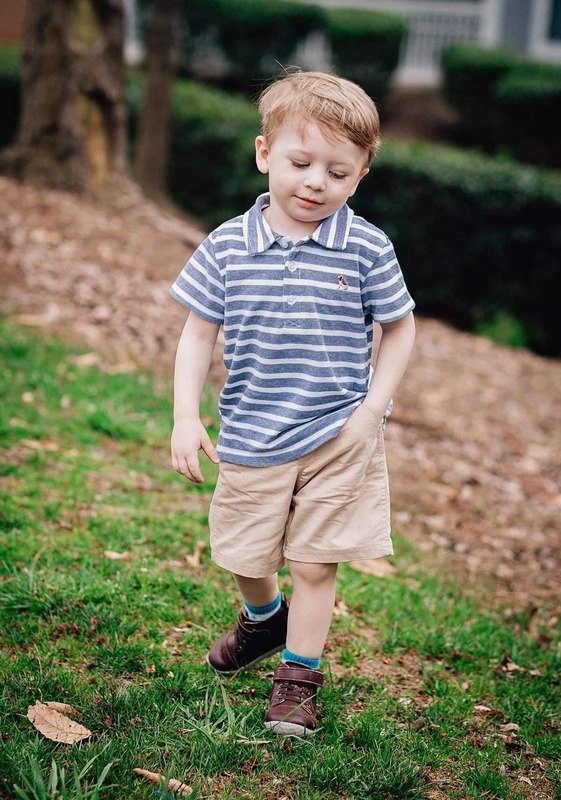 Khaki shorts and a striped polo may seem like obvious basics, but the little doggie detail will send your little cutie to the head of the class. 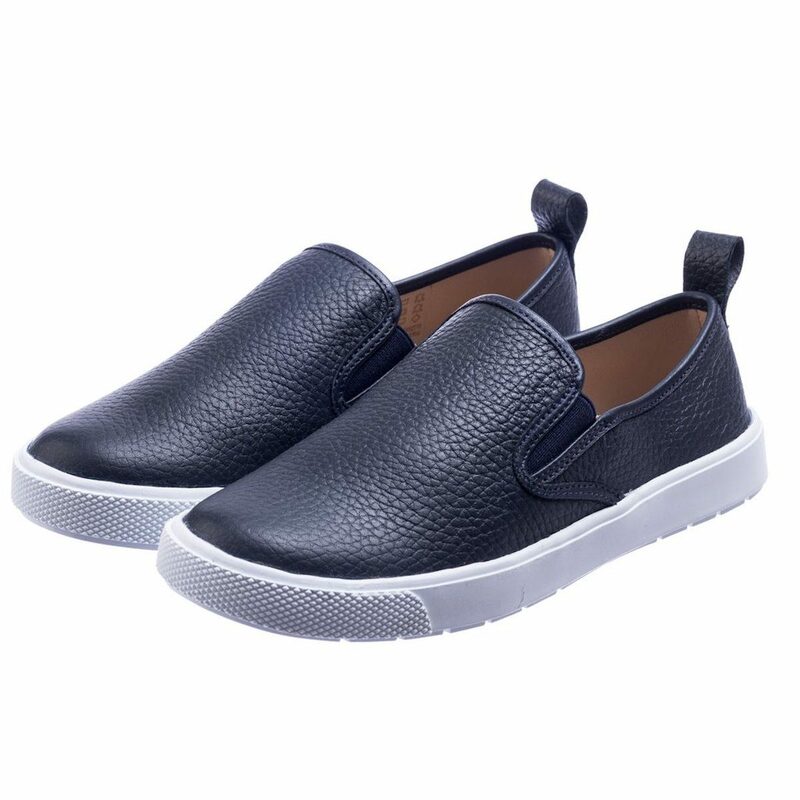 Put away those hot and heavy snow boots and pick up a pair of slip on sneakers perfect for everything from a weekend play date to casual church attire. 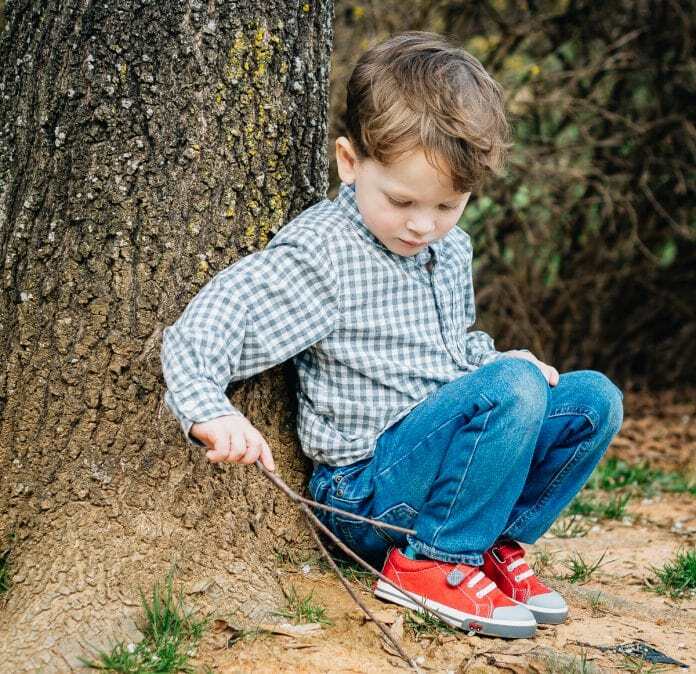 We know our boys like to run around and play so rubber soled, supportive shoes are always a must. 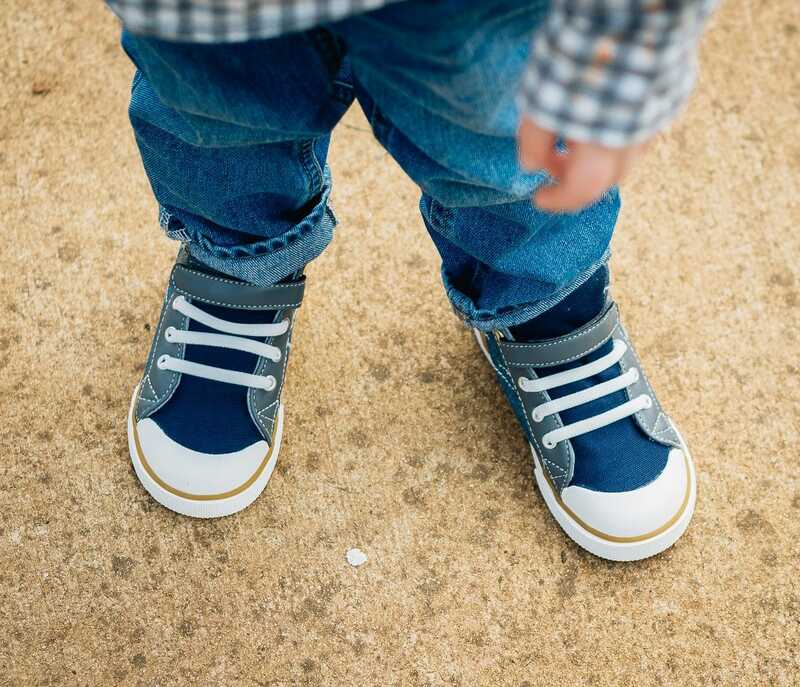 With the weather warming, a great option for little feet are slip on sneakers ideal for quickly running out the door yet keeping kids feet supported and secure while at play. 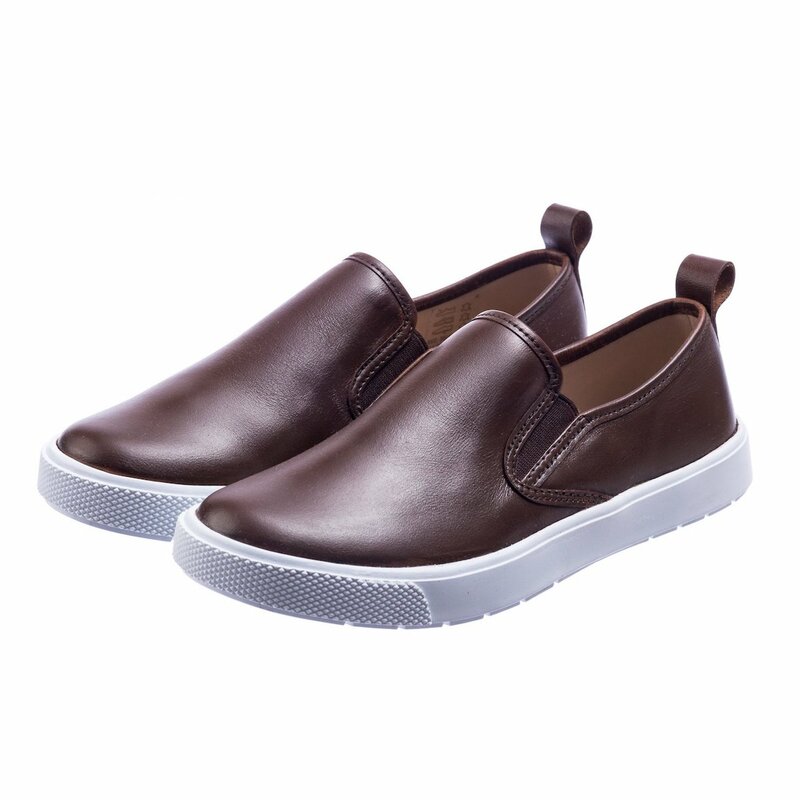 We love the boys rubber soled slip on sneakers from Elephantito this spring. 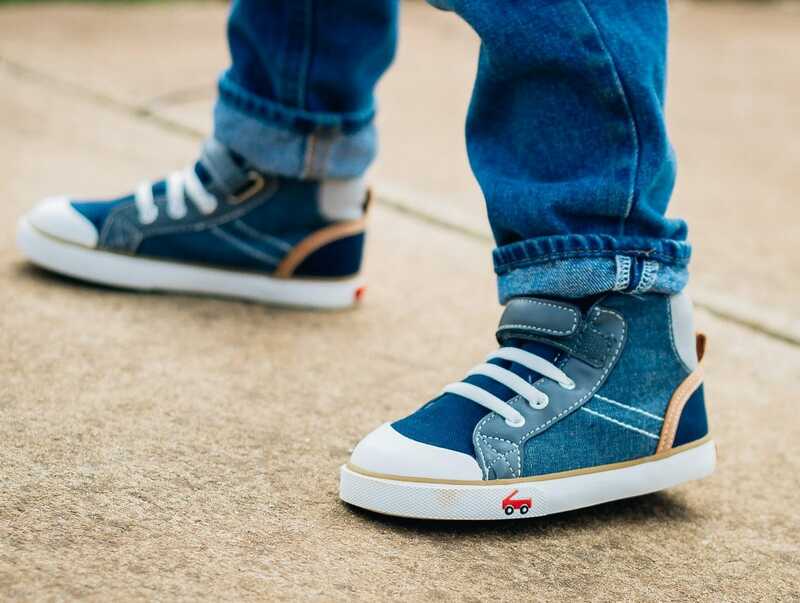 Available in trendy colors ideal for pairing with everything from jeans to khakis your child will be stylish And comfortable everywhere he goes exploring this spring. 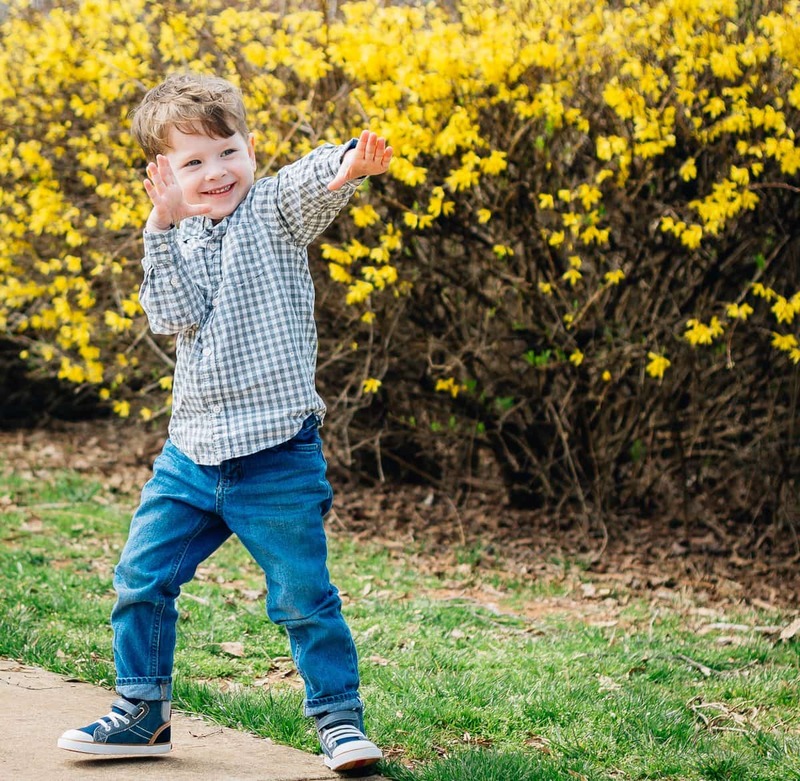 Whether walking amongst the flowers at the local garden, posing for family photos, or chasing his friends around the playground he will be cool, comfortable, and cute all spring and summer long. 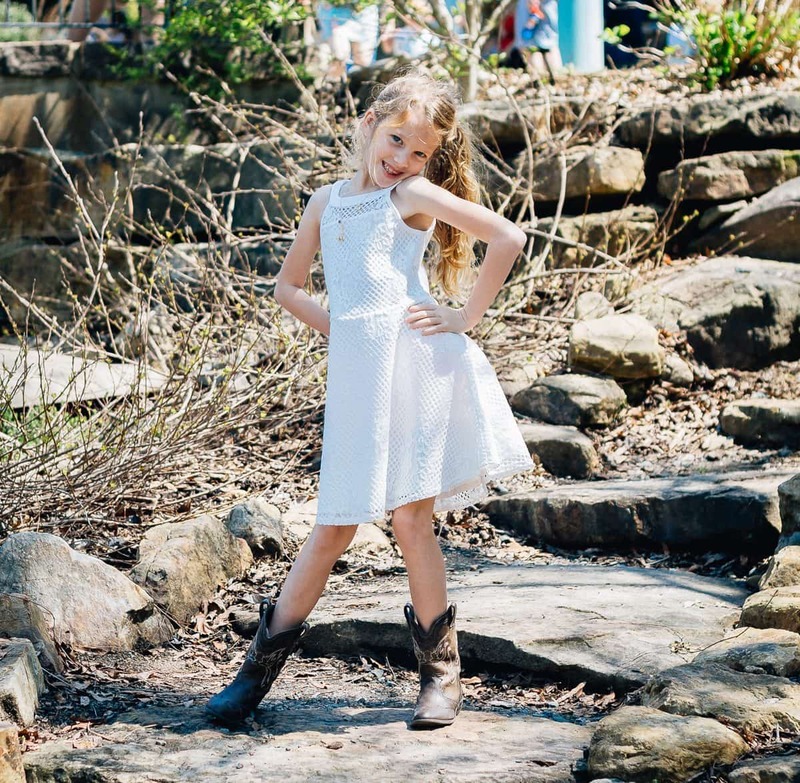 Do you have a little girl in your life who loves fashion? Whether she is sporty, trendy, or sparkly, she will love a subscription box from kidpik. 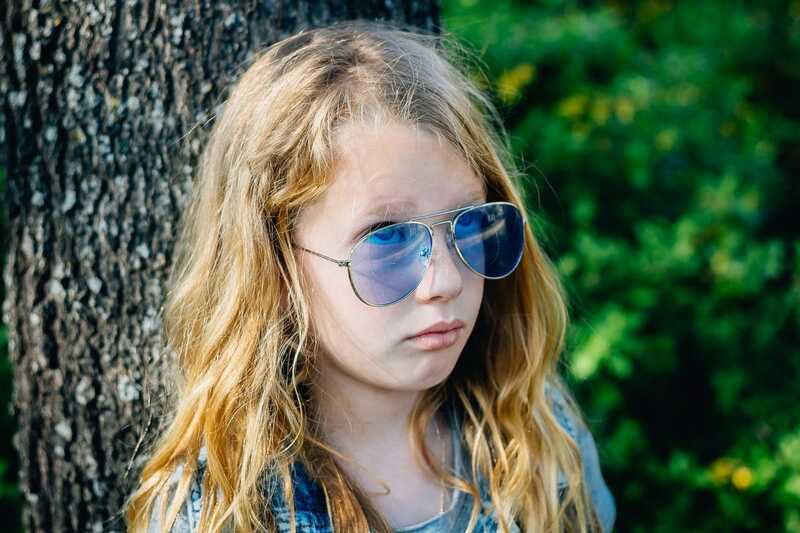 First, have your little one take the style quiz to find out exactly what she likes. If she isn't a fan of jeans- say so! Doesn't like the color pink? No problem. You will specify her favorite styles, colors, and types of clothing so that a perfectly paired box is delivered right to your door. She will receive 7 pieces of fashionable high- quality clothing plus a free gift with every purchase. There is also a prepaid return envelope so you can easily send back any pieces she isn't a fan of. 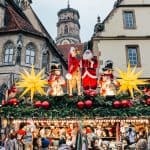 Shipping and returns/exchanges are always free. This spring take the ease out of shopping and have her favorite styles delivered directly to your door with kidpik. 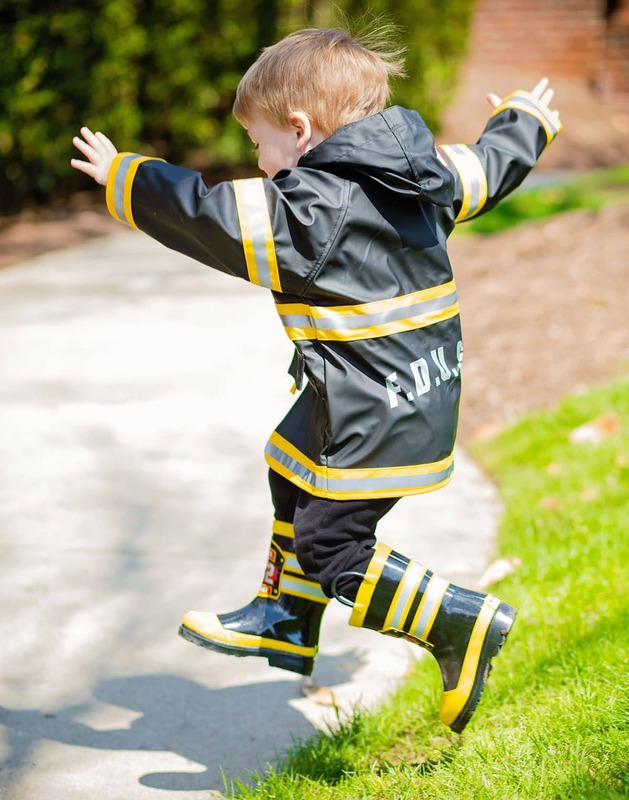 What kid doesn't love jumping in "muddy puddles?" But do they have the proper attire to do it right? 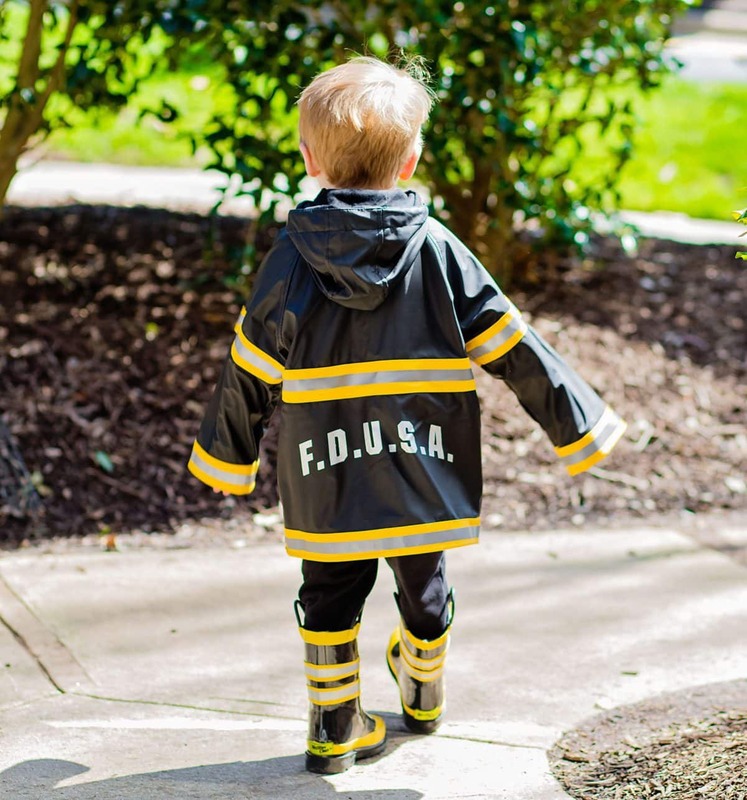 For the child who loves being a big helper, no job is too small for your little F.D.U.S.A. 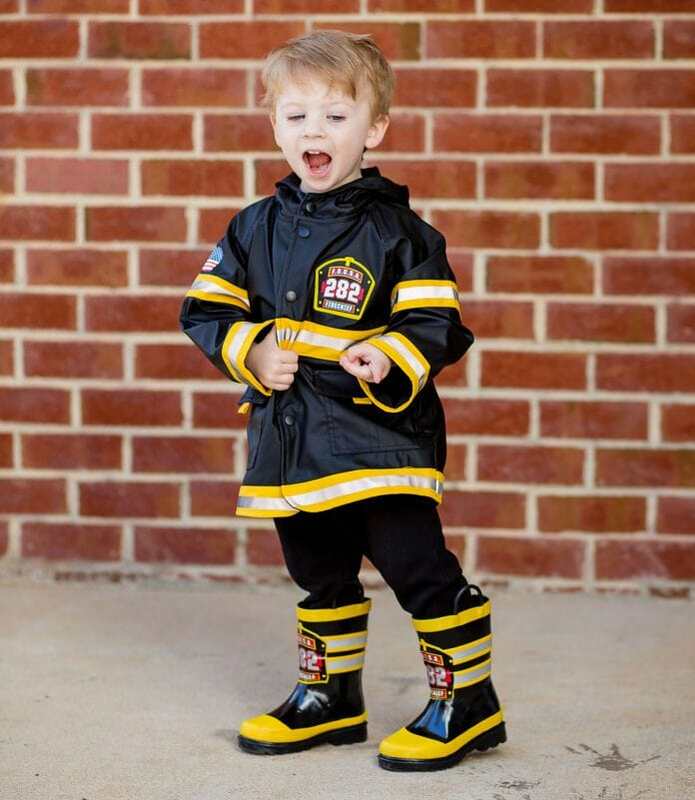 hero in his (or her) Western Chief fireman jacket, boots and matching umbrella this spring. 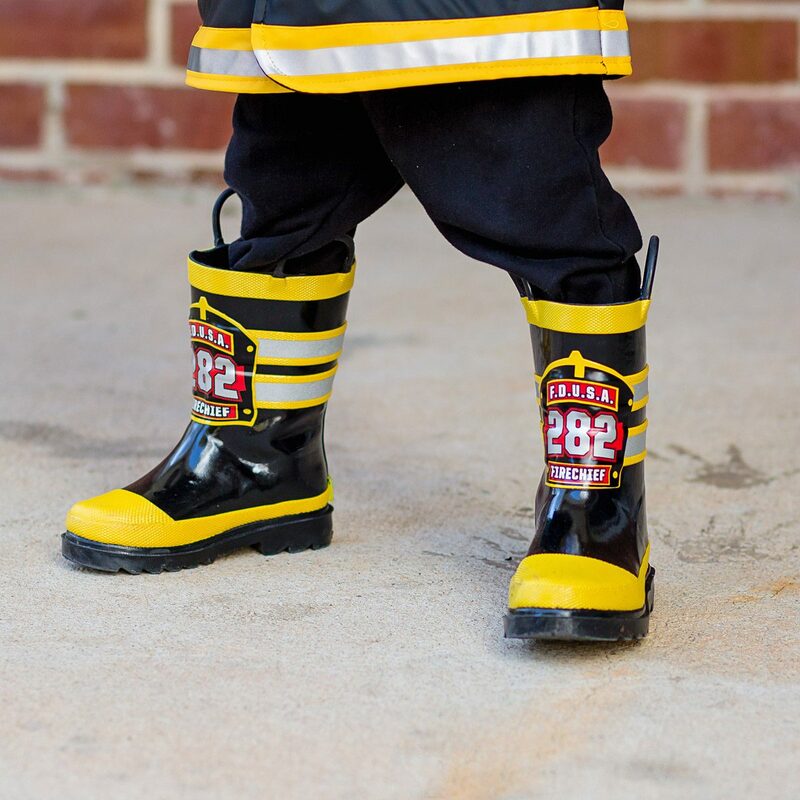 Western Chief has been making trusted family footwear since 1891, including adorable rain gear for our little ones (firefighters to flowers and even light up rainboots). 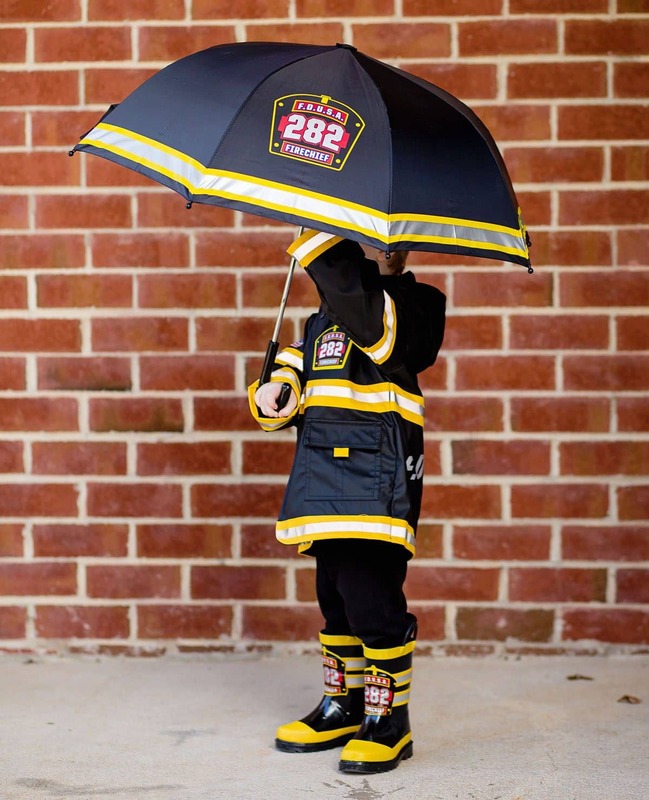 They take great pride in keeping our little ones dry while they play, all while being affordable and functional. Not everything fashionable has to come with a high price tag. 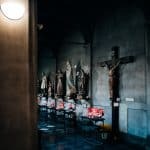 In fact, we fall more into the category that high quality, budget consensus finds are the best. 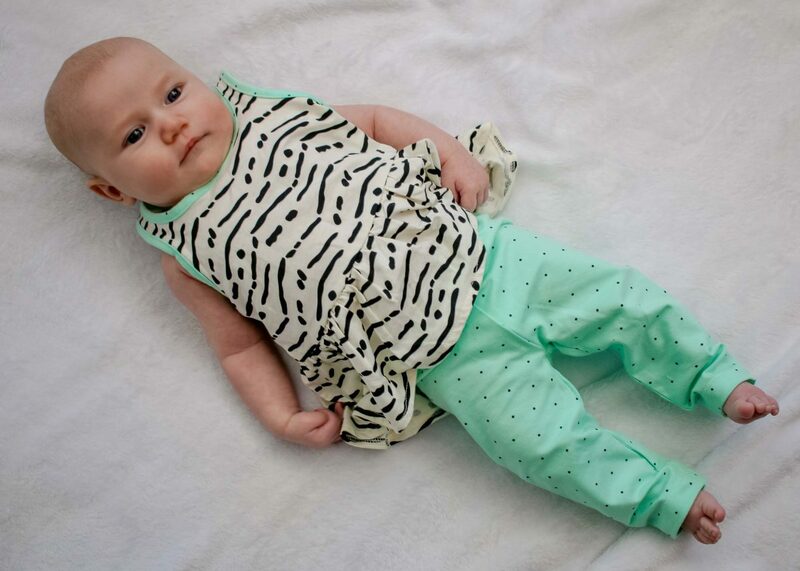 Minnow and Mars has quickly become one of our favorites for children's clothing. 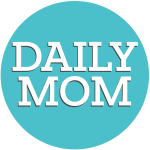 They offer new styles every day from your child's favorite character tees to sparkly dresses and more. 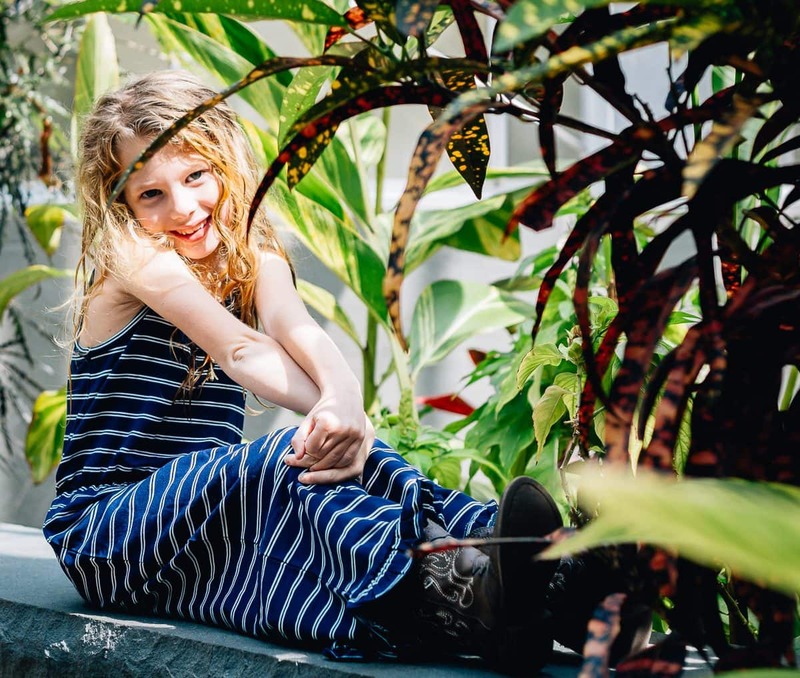 Kids clothing is meant to be lived in that is why Minnow and Mars selects styles that are all 100% machine washable. 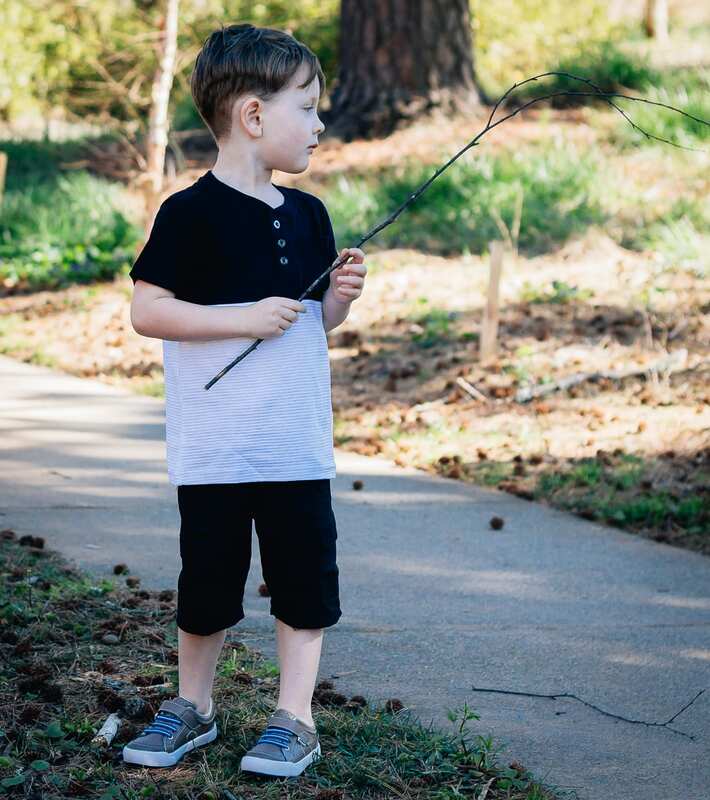 We love the simple Boys Black and White Textured Henley paired with the Black Cargo Shorts. These shorts also go great with the Can't Stop a Throwback Ninja Turtle Tee or the When Time is Stripe Tee. 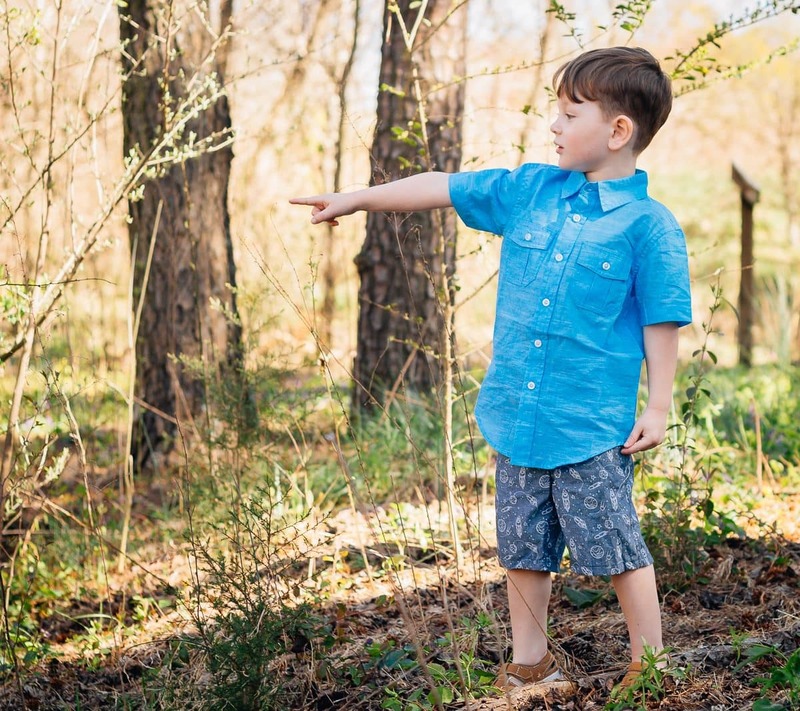 Another adorable outfit is the Blue Two Pocket Button Down with Chambray Space Print Shorts. No matter what your little dude will look stylish and fly in anything from Minnow and Mars. Don't forget the girls too! 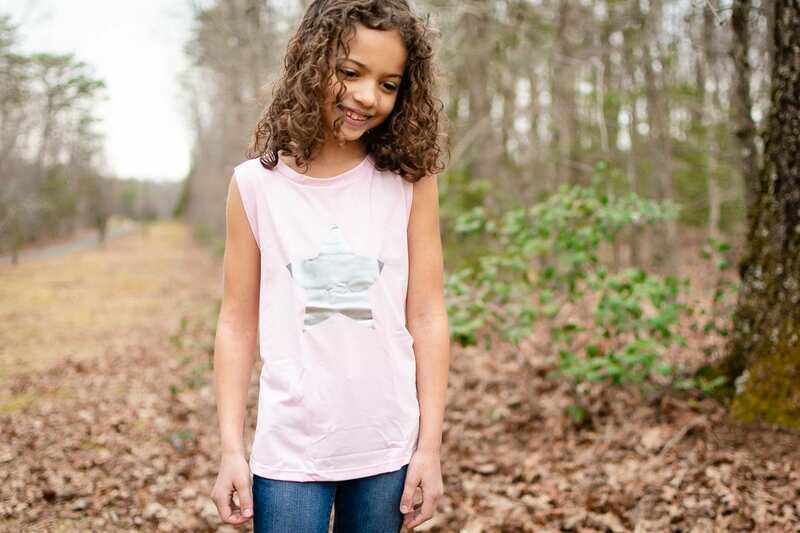 Minnow and Mars offers adorable clothing for the leading lady in your life as well. They have everything from shorts, tees, and dresses. 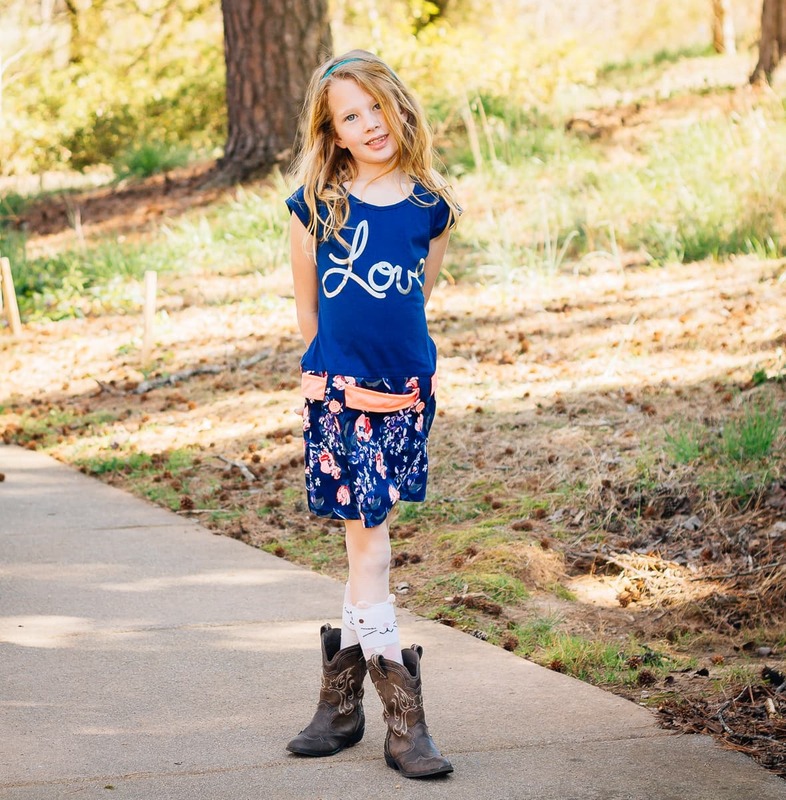 One of our favorites is the Love is Love Dress. Let Minnow and Mars fill your closest (on a budget) this Spring. 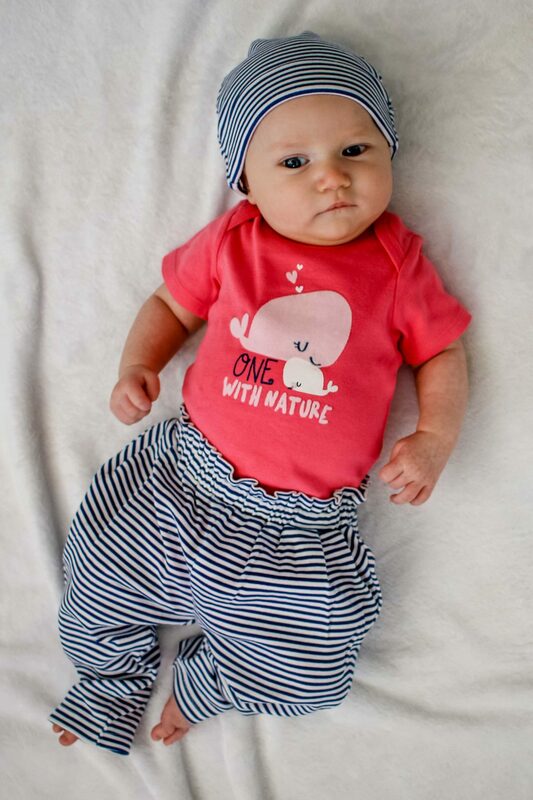 When you want super soft comfort wrapped organically around your babe, look no further than the Long Sleeve Bodysuit. It is an easy addition to any outfit, whether you are layering or wearing alone with leggings. 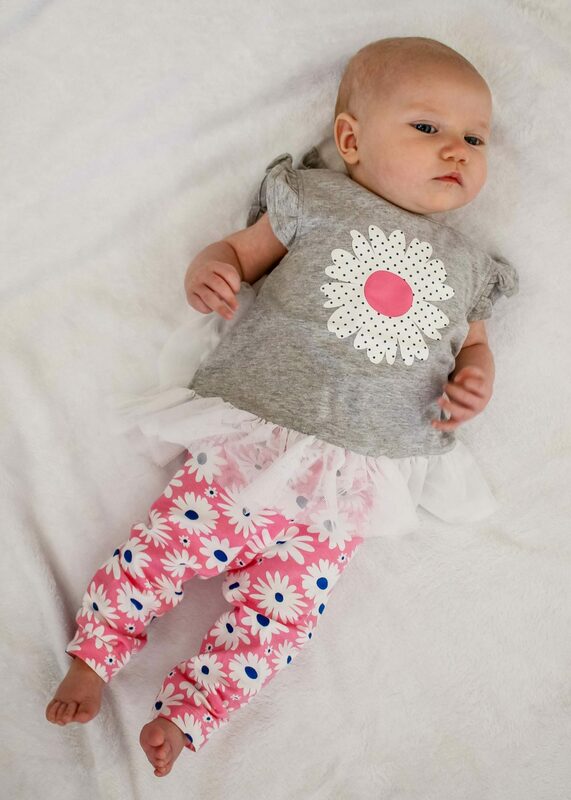 Complete your sweet baby's look this spring with the adorable Harlem Pant. 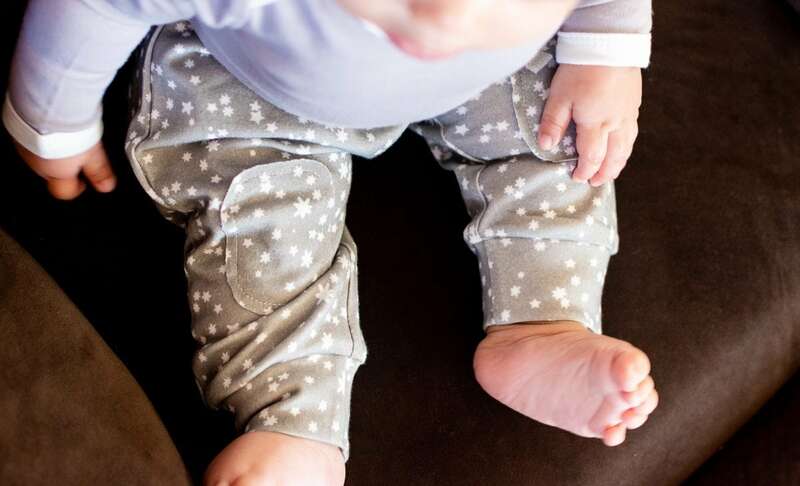 Pick your perfect spring colors with these cozy pants that feature baby-cute kneecap patches and pockets. 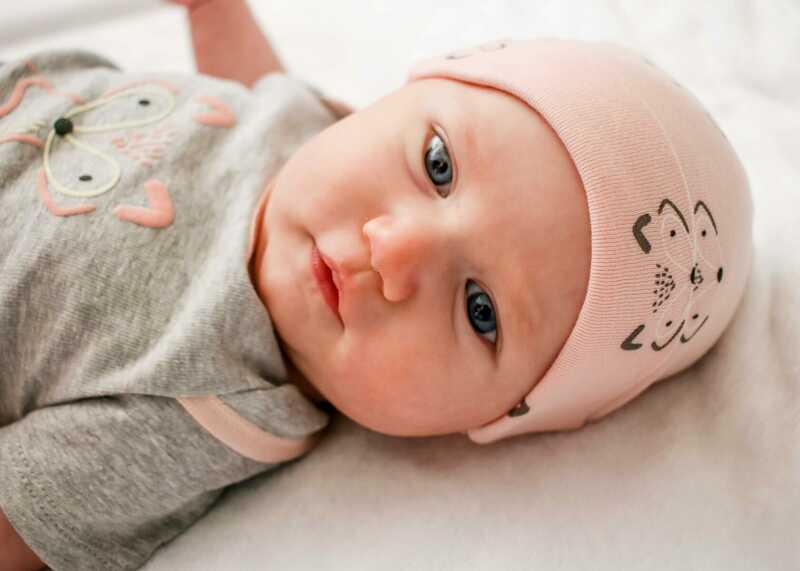 Feel at ease knowing you are dressing your little one in 100% organic cotton for those with sensitive skin and avoiding chemical additives. Need an easy on-off option for the wee little one? You will have no problem with the Side Snap Long Sleeve Bodysuit. 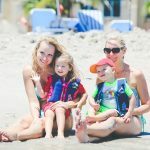 The intentional design certainly had parents in mind when thinking of getting the little people dressed with all those wiggly arms and legs to fold, stretch, and pull into clothes! When all is said and done, drool is bound to happen. No matter the snuggles and cuddles, someone is bound to get slimed! 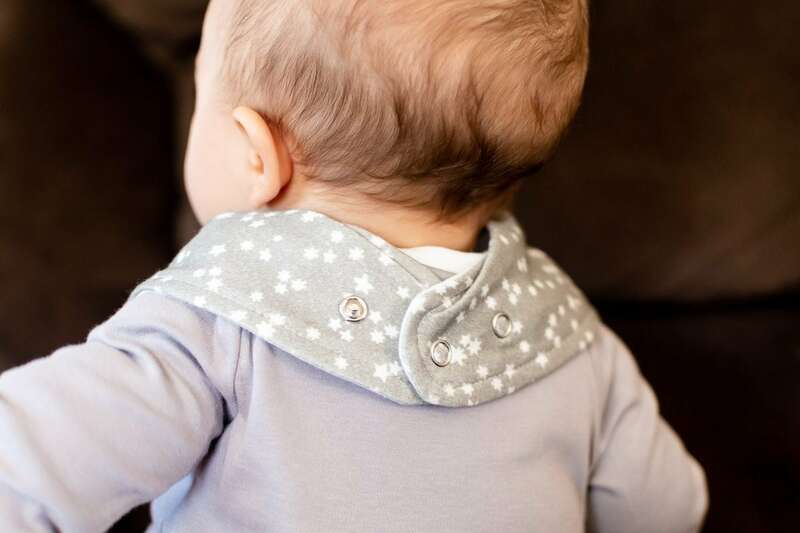 Instead of reaching for hard, scratchy plastic bibs, the soft Bibdana is not only the organic way to go, but it is also so stinking stylish and cute! Oh, and did we mention... it is conveniently adjustable! 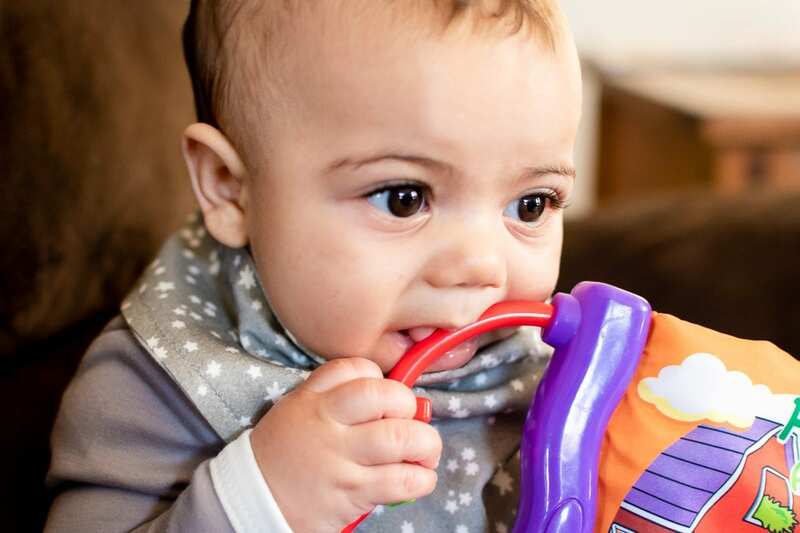 Your first spring with a new baby is stressful. 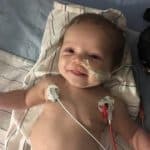 Dressing your baby doesn't need to be. 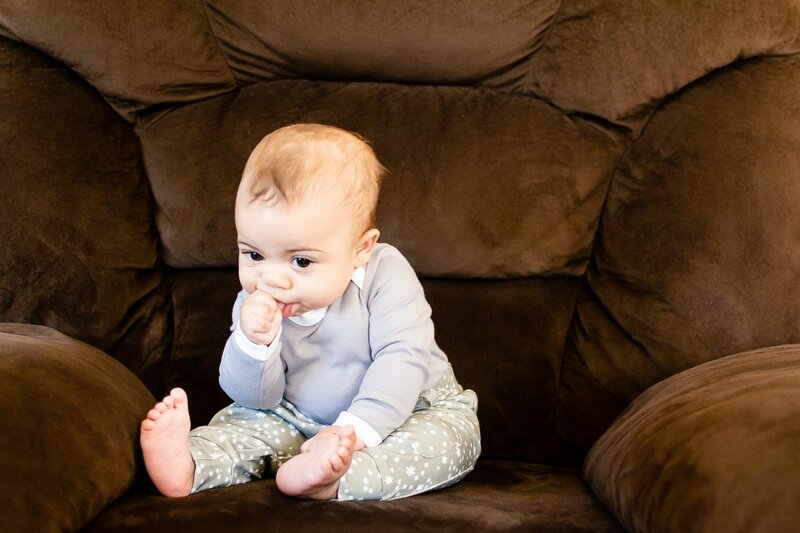 We're all familiar with the Onesie but did you know Gerber Clothing also offers layettes, PJs and matching sets? 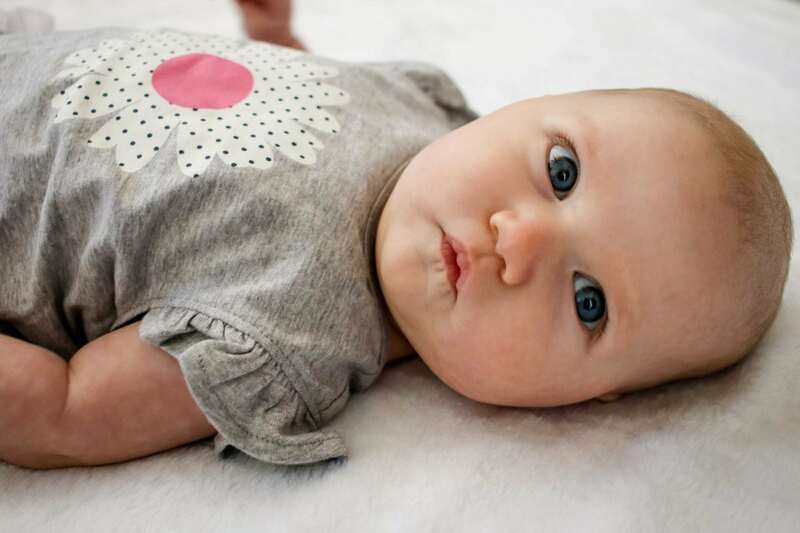 With a full line of adorable spring outfits for your newest family member, Gerber is brand you know you can trust and love. Bright colors and precious pastels are a must when outfitting your little one with all the trends of the season. 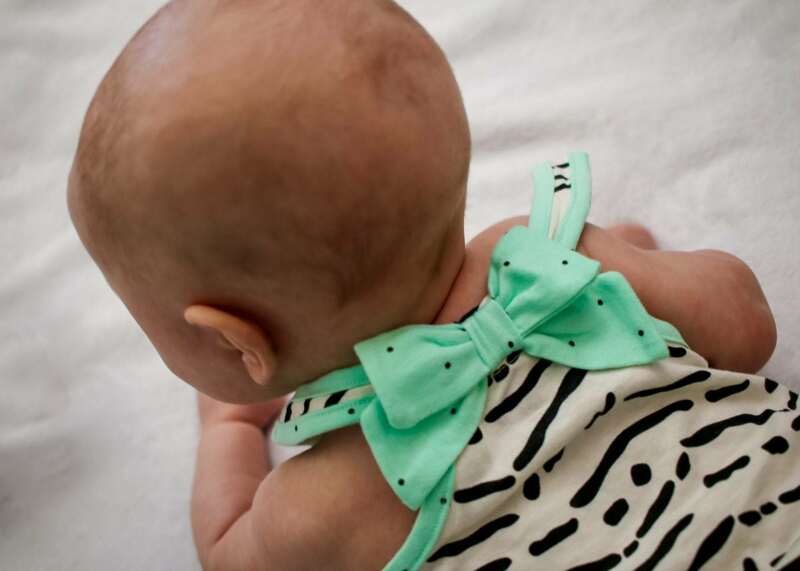 Adorable little details including ruffles and bows make these outfits the perfect attire for a darling little girl. When your little one is growing like a weed the affordable price point of Gerber Clothing can't be beat. 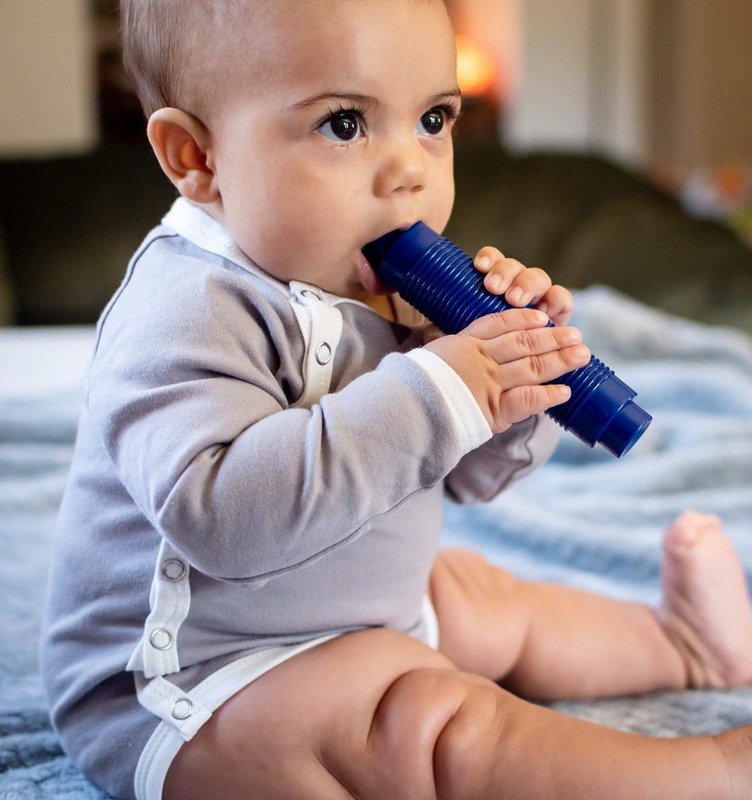 Gerber has been outfitting babies for over 30 years and we love that it's a brand you can depend on. With dozens of styles and perfectly matched outfits you'll find everything you need for your spring babe in one stop. Every holiday with a new baby is a special occasion to be commemorated with photos of the entire family together. 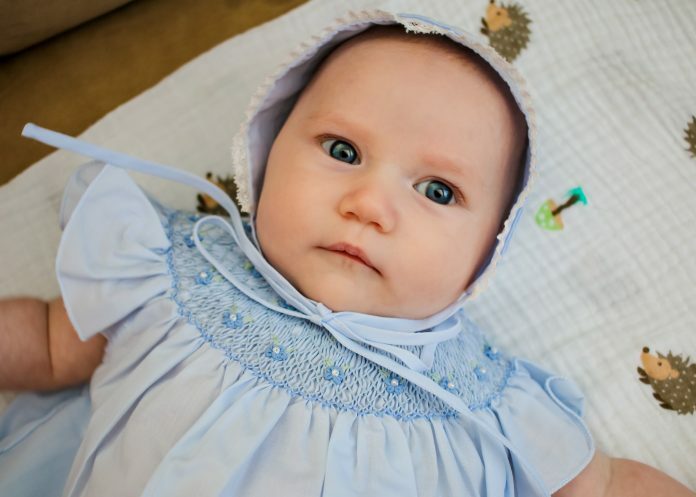 Feltman Brothers stunning handmade easter dresses and bonnets are a look you'll treasure for years to come. 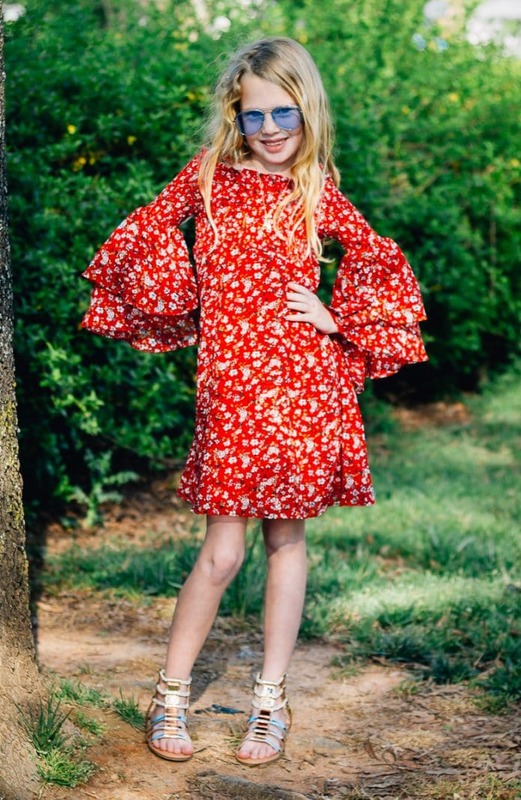 Your little girl in her Pearl Flower Fly Sleeve Bishop Dress couldn't be more adorable. 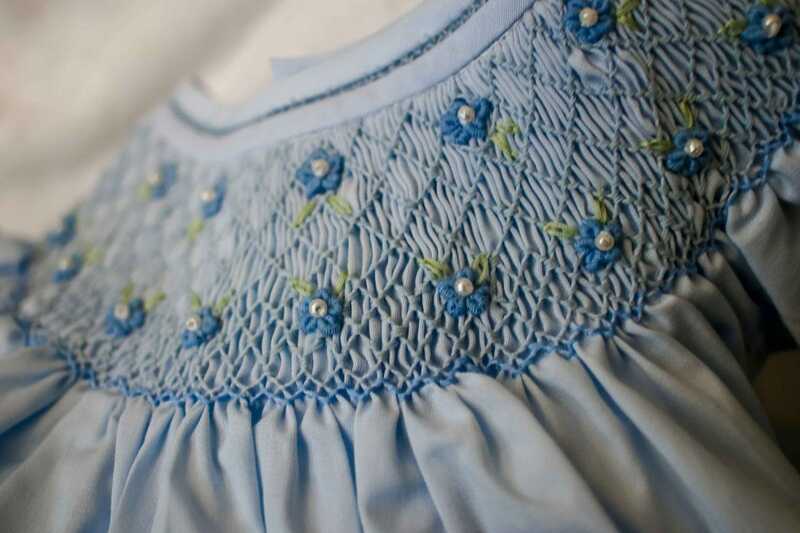 Hand embroidery throughout the collar and bubble sleeves make this dress one you'll talk about for years after she's outgrown it. 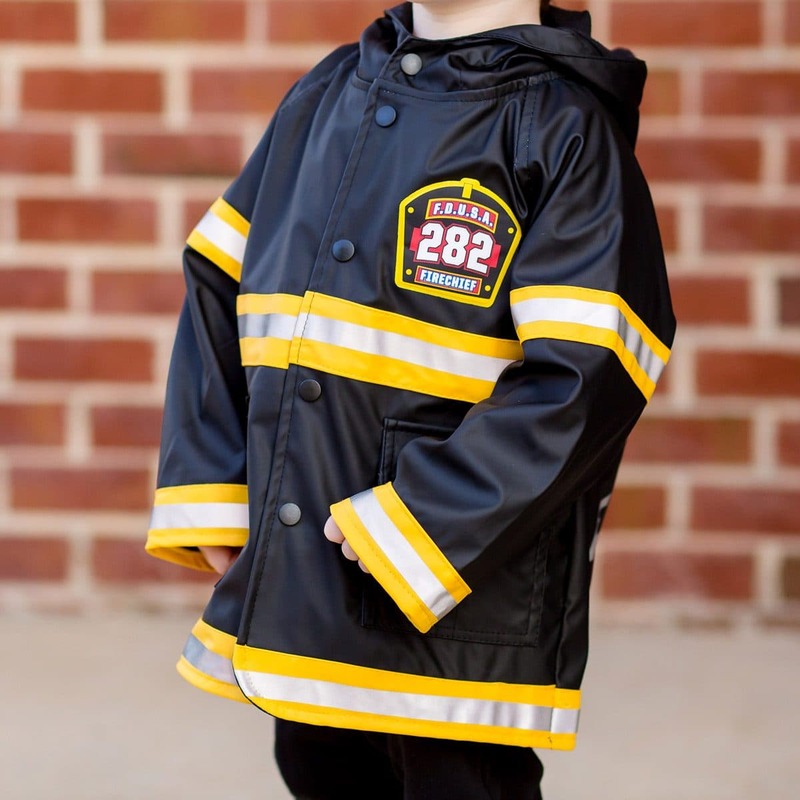 With high quality materials and a classic design this is a dress you'll be proud to save as a family heirloom, ensuring that a second generation can enjoy this timeless classic. No Easter holiday celebration would be complete without a darling Easter Bonnet. 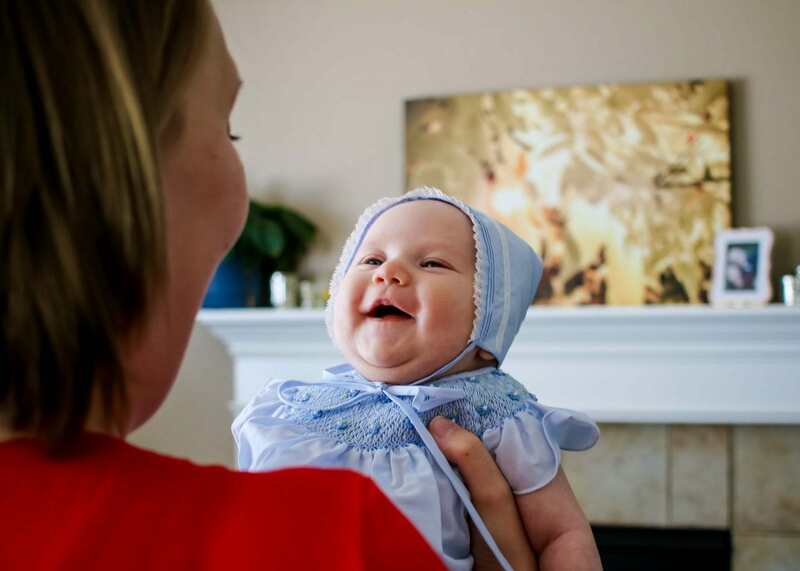 The Girls Floral Bullion and Lace Bonnet is a simple yet elegant addition to any outfit. Fluted lace around the trim and hand embroidered floral bullions make this bonnet the perfect addition for any special occasion. Whether you have boys or girls, you want them to look their best no matter what the occasion is. These cute spring outfits will be perfect not only for the upcoming season but can also be worn well into summer. 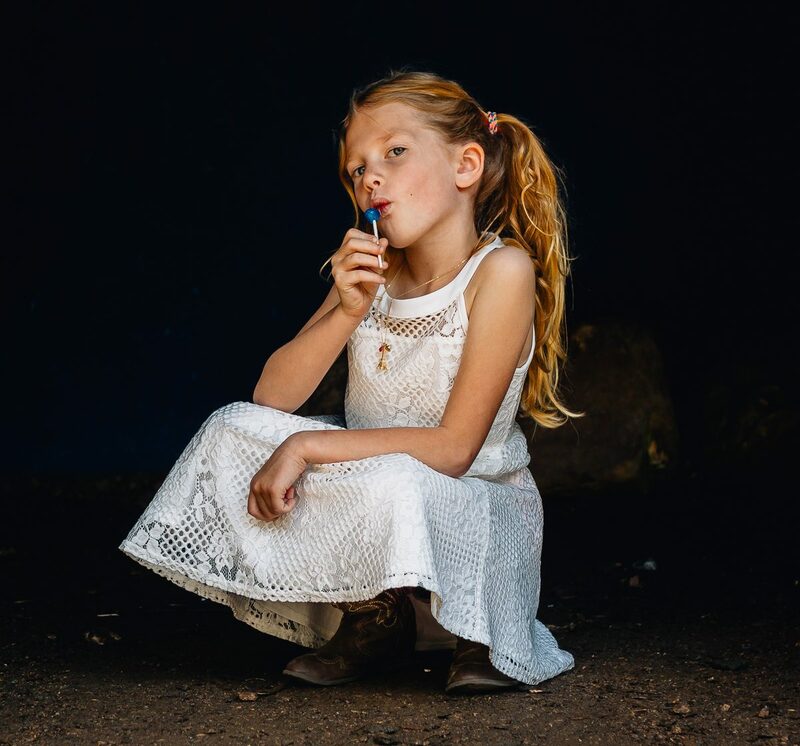 For more cute spring outfits that you might like for your children, check out 12 Spring Clothing Brands for Kids.